UXBRIDGE, U.K., April 27, 2012 – Printers competing for profitable colour jobs are using Xerox’s Confident Colour programme to ensure the finished product not only meets customers’ demands but generates repeat business. Confident Colour takes the uncertainty out of colour management, so repeatable, consistent colour can be achieved quickly and easily. 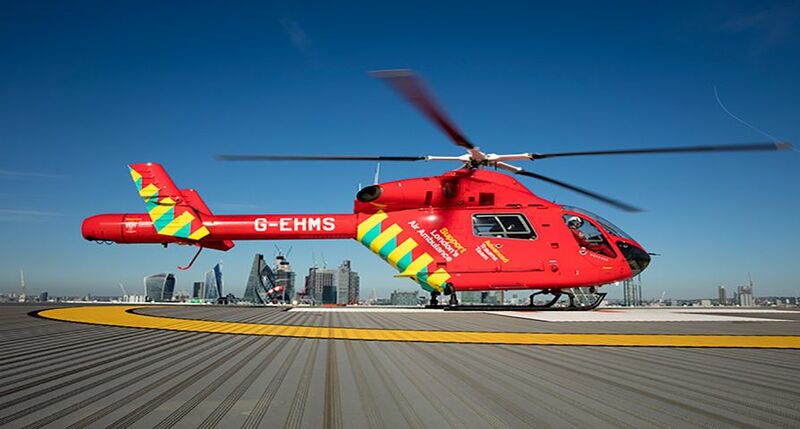 Realising this can’t be done with technology alone, the programme includes consulting, business development, partner services and custom solutions. “As print professionals deal with different printing devices, usually in the same plant, the need for colour consistency is critical. Xerox has faced this challenge and brought reliable colour printing into the 21st century,” said Frank Romano, RIT Professor Emeritus. 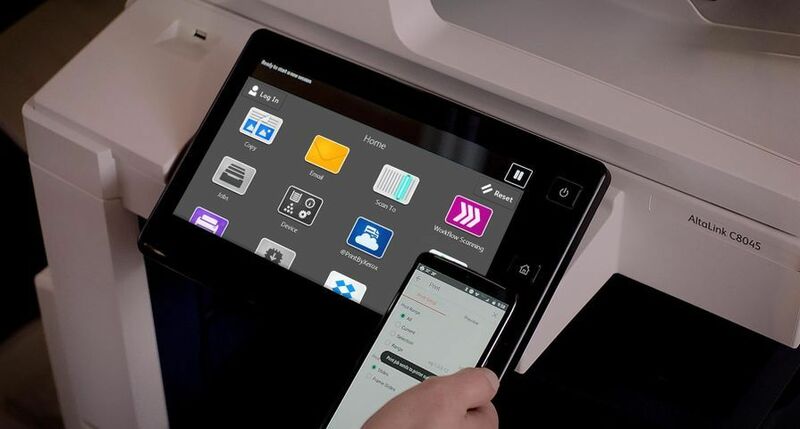 On the technology front, Xerox’s digital presses are the only ones that automate all three major steps in the colour management process: calibration, profiling and hitting spot colours. 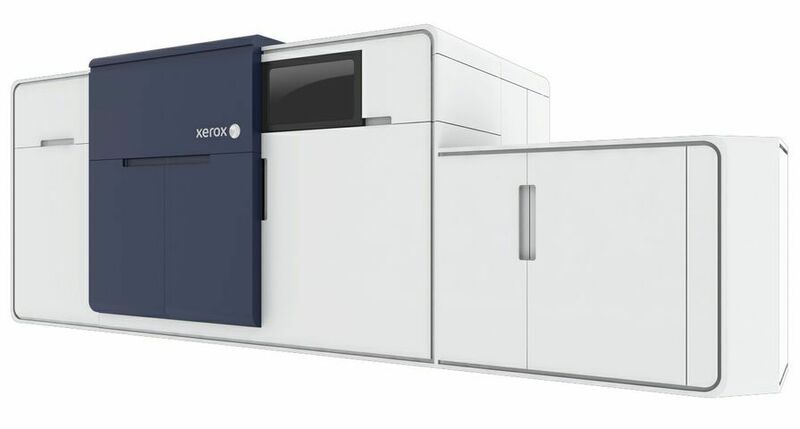 Calibration and profiling are managed with Xerox’s Automated Colour Quality Suite (ACQS), which maintains colour precision for all applications, including marketing collateral, brochures and direct mail pieces. Automation not only saves time but ensures colour consistency on every job and across multiple print engines. 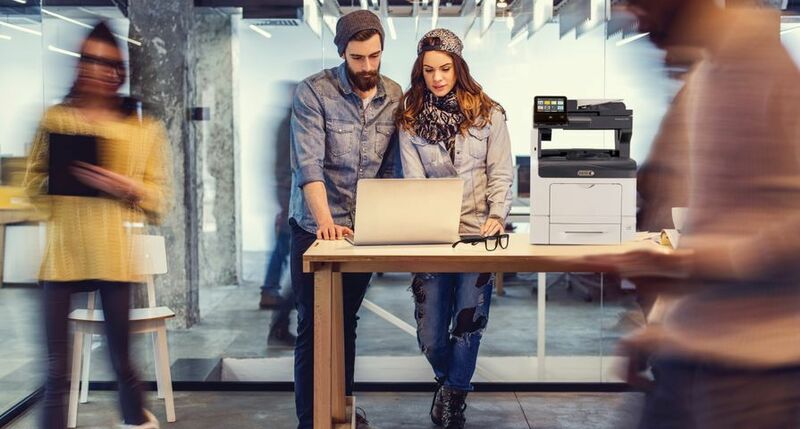 REAL Digital International relies on Xerox’s technology to guarantee colour consistency, shorter production times and lower costs. 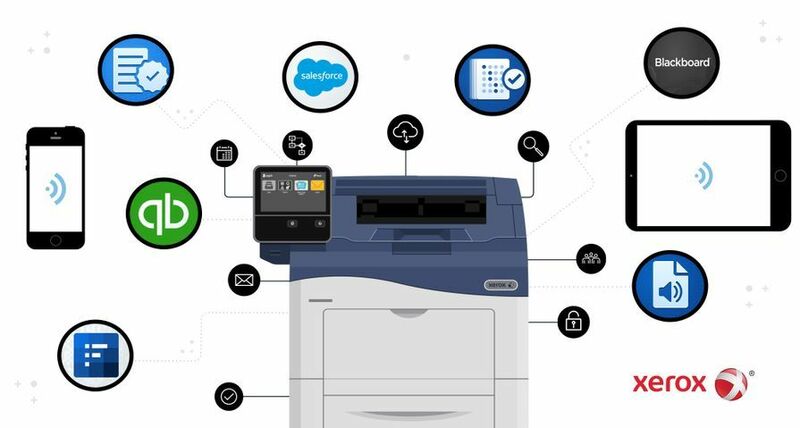 For Mimic Print & Media Services, Xerox’s Confident Colour helped triple their print volume while delivering consistent colour quality on applications such as corporate logos and brochures. The company has also reduced production times – in some cases turning jobs in less than 24 hours. 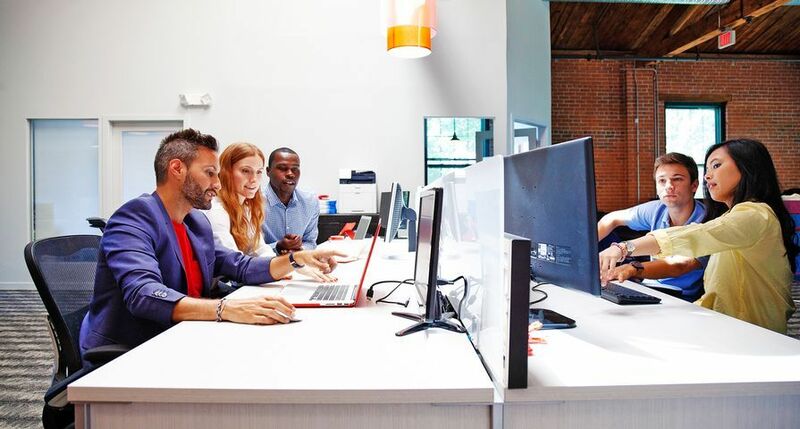 Xerox Business Development Consulting Services and ProfitAccelerator® tools help customers capture new services such as cross-media marketing and photo publishing. 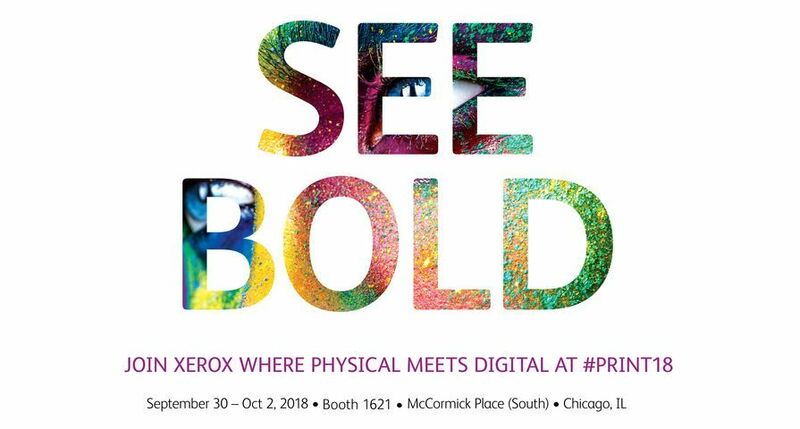 Xerox Production Colour Consultants assist with digital press setup and integration with existing prepress and workflow systems. 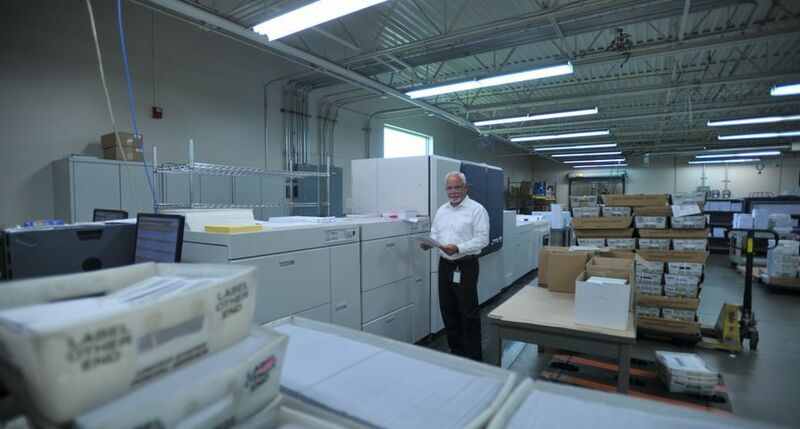 Colour Management workshops and Fogra Printer certification allows customers to leverage their systems. Customised solutions can be developed for unique colour management requirements. 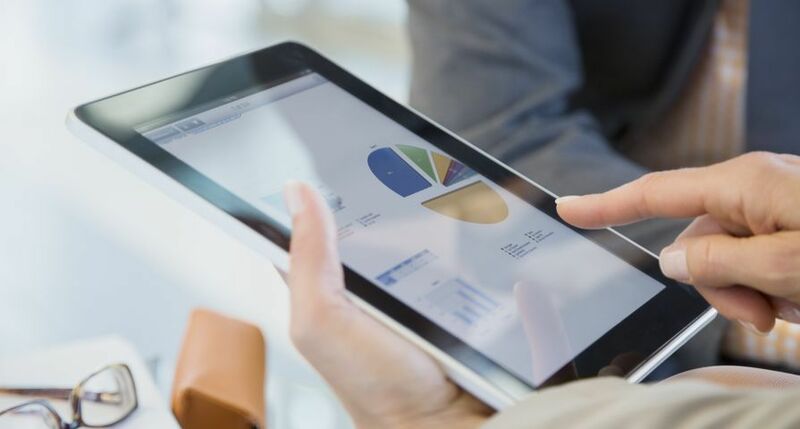 Business Innovation Partner Solutions, such as CGS-ORIS and CMI, ensure digital and offset work together to deliver matching colour. To learn more about Confident Colour visit www.xerox.com/confidentcolour. 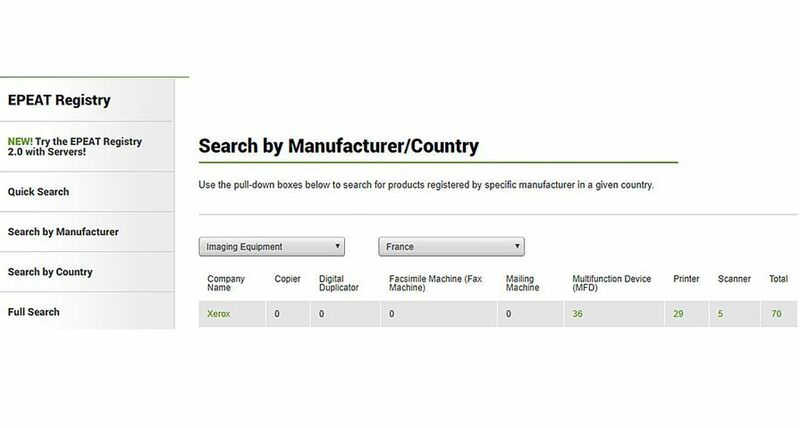 XEROX®, XEROX and Design®, iGen4® and ProfitAccelerator® are trademarks of Xerox Corporation in the United States and/or other countries.